Never thought of Poland as a tourist destination, but after spending five days in Wroclaw, I’m ready to go back again. Beautiful landmarks, great food, and amazing people. 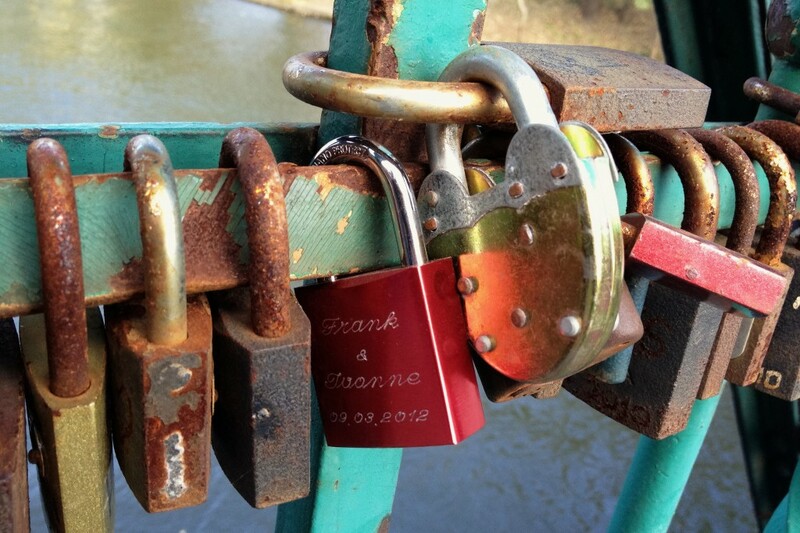 Here is a close-up picture of the love padlocks on Most Tumski, a most original expression of love and friendship. Very colourful. Nice photo Eddy. Remind me of the padlocks on the bridge at Caudan. Smaller ones and less rusty.